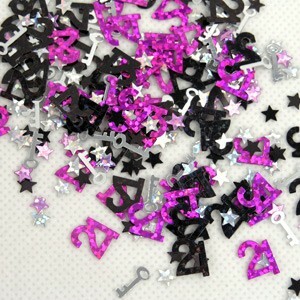 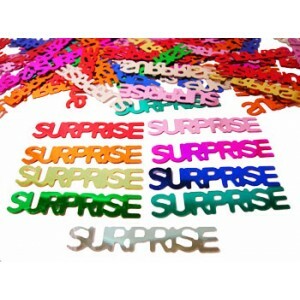 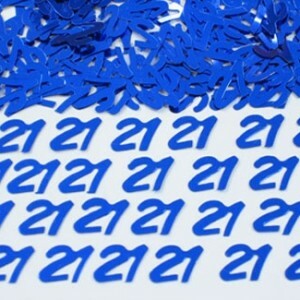 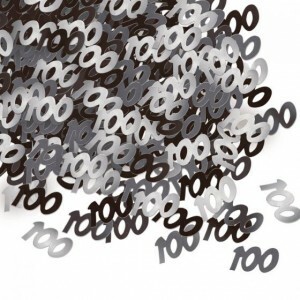 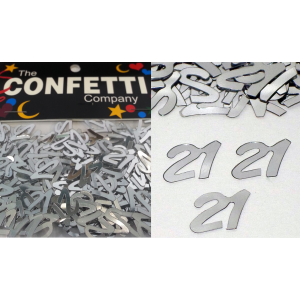 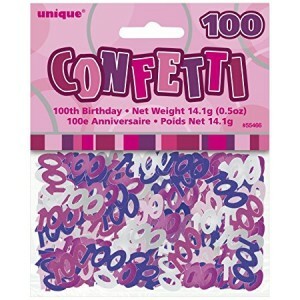 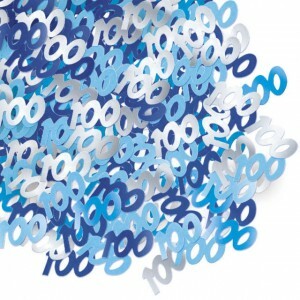 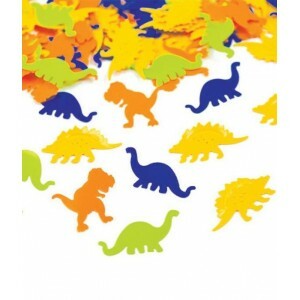 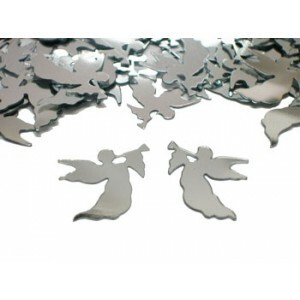 Confetti scatters are perfect for so many parties and events. 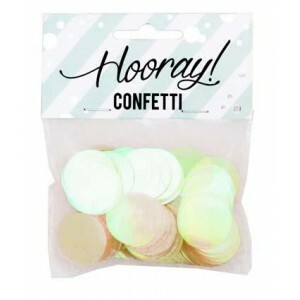 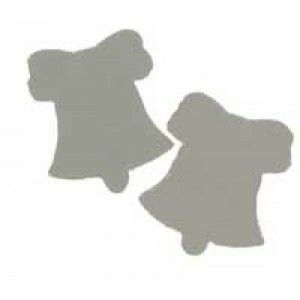 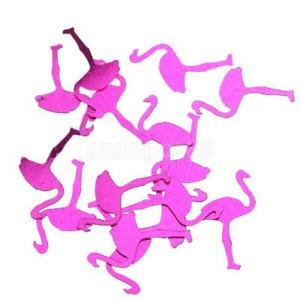 They can be used as confetti, scattered on top of a table for decoration, put in pinatas or in balloons or sprinkled in an envelope to send with party invitations. 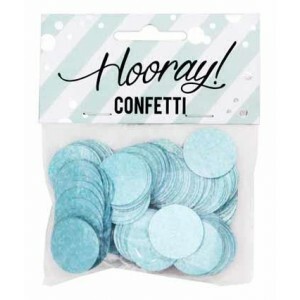 We have confetti scatters for birthdays, anniversaries, weddings, engagement parties, christmas, baby showers and many more events. 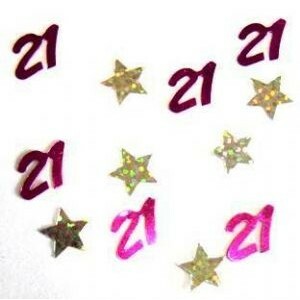 Showing 1 to 16 of 79 items.